Most people fear, even hate appraisals. Managers resent having to do them, employees dislike receiving them and as a consequence, they mainly fail and by default have a bad press. 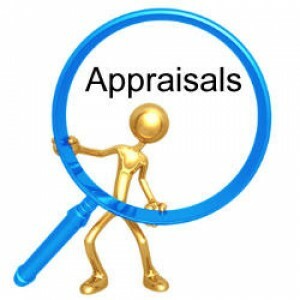 However; a good appraisal system which is embedded in the organisations culture, that is used appropriately and are effective, can be an excellent tool for improving performance, succession planning and helping to engage employees within the company.